Who does not know this famous metropolis? 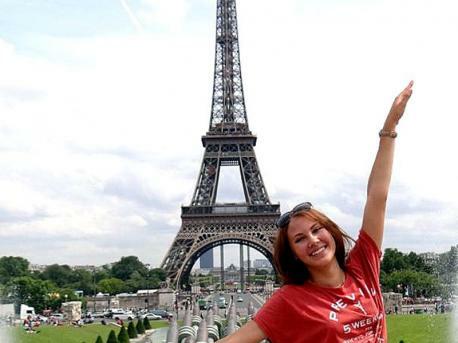 During your French course in Paris you can completely immerse yourself in the language and culture. Think of visiting famous landmarks like the Eiffel Tower, Louvre, Arc de Triomphe, the Pompidou Centre and the Sacre Coeur. 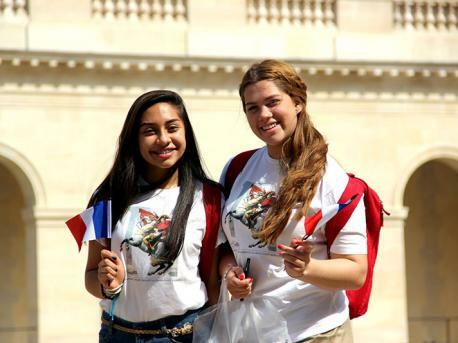 In Paris we offer the opportunity to follow a French language course for both juniors and adults. 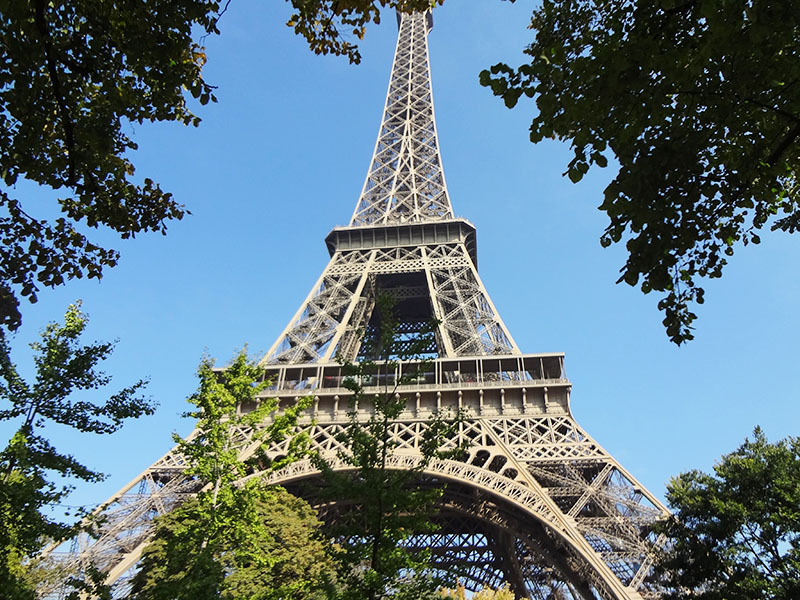 If you are thinking of planning a language holiday with the family, then Paris is the right place as well! Besides learning French, you can easily spend a day away from the city, for example, at Disneyland Paris, Versailles or one of the beautiful castles of the Loire.